2016 Kawasaki ZX10R: The Sportsbike King? 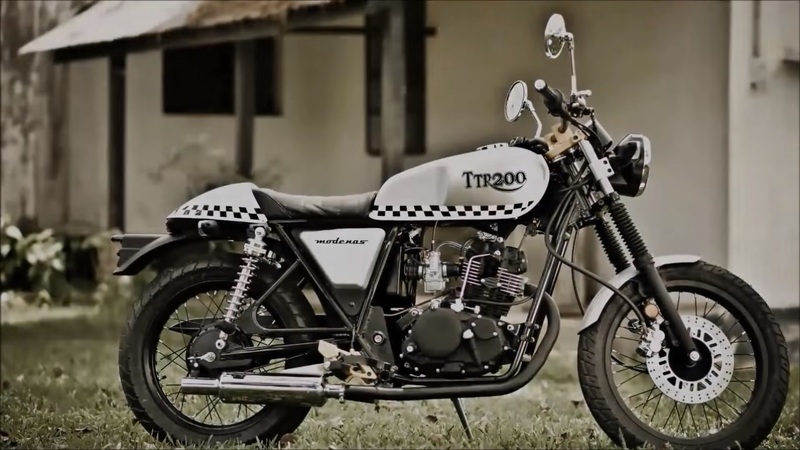 Modenas TTR200: Cafe Racer For You? It’s a no secret that Modenas is developing their first ever production Cafe Racer to be released as their product lineups. It is about time that Modenas introduces back into the market in a much exciting way. Sales and market confident on the brand has been somewhat questionable for the past few years. The team behind Malaysia Riders has always felt the need to support the national motorcycle maker as we were born to the world of Malaysian motoring industry through their acceptance. Modenas TTR200 which derived from the original cafe racer that can be found throughout the world and will be powered by a beefed up engine of the “late” Modenas Jaguh. The engine capacity which is just over 200cc may be enough to make the bike as an exciting machine to ride and can very much be a favorite among the fans of small capacity cafe racers or custom bikes. Modenas R&D team had prepared a quick video talking about the bike and we find it very much interesting and informative enough to get discussed here in Malaysian Riders. When is it coming out and how much will it be priced remains to be a mystery for us. No official communication currently being done by the Malaysian motorcycle company. Whatever they are planning behind the scene right now, us in Malaysian Riders are eager to share their stories to all of Malaysian Riders awesome followers and friends.